NIE Number offices closed on National and local Holidays 2019 Spain. If you are starting to plan dates for coming to Spain to obtain your NIE Number in 2019 (which would involve applying for your NIE number/Certificado at the National Police Station/Comisaria de Policia or Foreigner’s Office/Oficina de Extranjeria) it is wise to remember that Spain has an above average number of both National and Local Holidays. During these times the Police stations will be closed and you will not be able to obtain your NIE Number. Spain’s National holidays are celebrated on the same date each year, regardless of whether they fall on a weekend or a week day when the whole of Spain will be on holiday unlike the Regional holidays when it will only be the that particular province. It is important to take these dates into account because most Government offices and some Police Stations responsible for issuing your NIE numbers/Certificados will be closed. They may also close for what the Spanish call their “Puente” days or as we would say, a “bridge” day. This is when the holiday falls for example on a Tuesday or Thursday and the Monday or Friday is then taken as holiday as well, giving a nice long weekend! Only in Spain! As well as the Police Stations and town halls , shops, banks and many other businesses will close for the National Holiday. The majority of restaurants and bars will remain open. Check out our list of National Holidays below before booking your NIE Number appointment to avoid disappointment. Please note: Your Local NIE Number office will be closed on National and Local Holidays so please plan your trips around these dates. Can you get a nie number appointment on a weekend? Hi Daisy. Unfortunately most police stations are only open Monday -Friday for NIE Number appointments. Please feel free to contact us using the contact us form for more information. Hi Rose, I cant find a record against your email address so I don’t think we booked you this appointment? 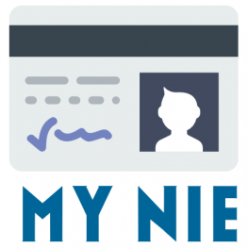 Unless we booked your NIE number appointment its very hard for us to look into this for you. Previous Previous post: Do I need a NIE Number to get a Mortgage in Spain? 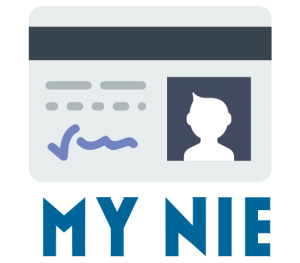 Next Next post: Why is a NIE Number important?